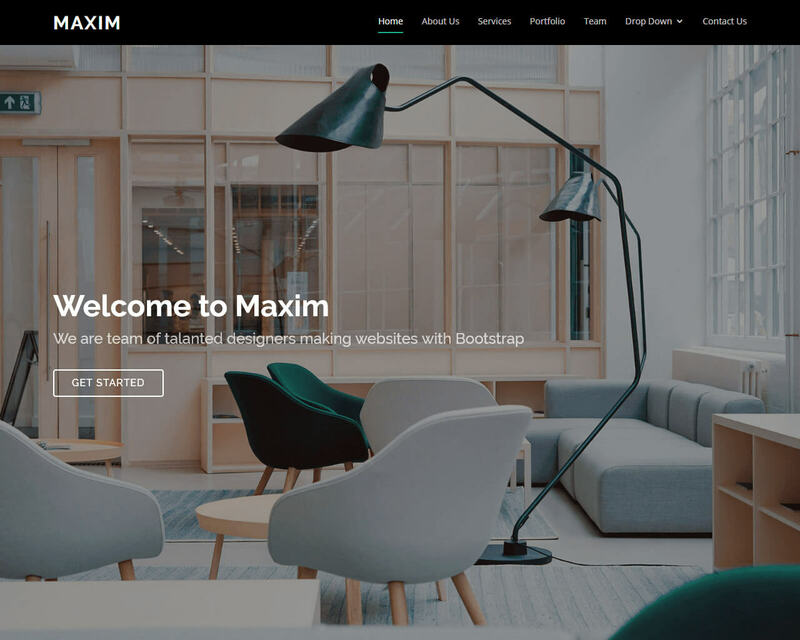 The Maxim free One-page Bootstrap theme is a contemporary, stylish, and flat template. It is recommended for freelancer, creative people, and agency to display their works or profile. 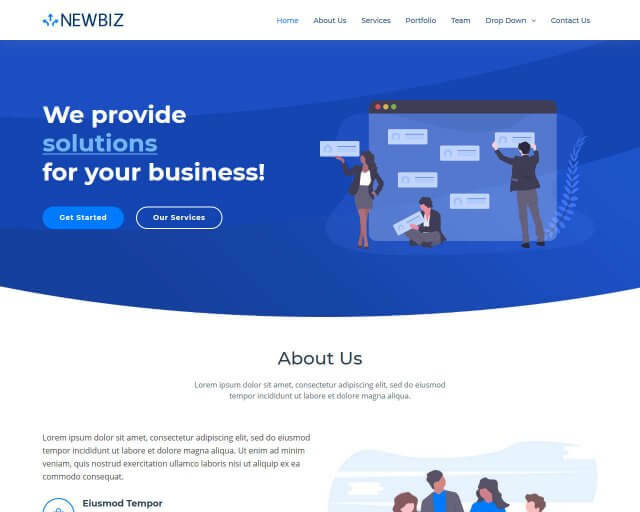 This Bootstrap template is developed with the newest responsive Twitter bootstrap, trend style and includes several amazing features. With its 56 animations adding any element on it is easy and problem free. It has a flat design. You can customize the theme fast and change the theme color easily because it has single CSS file. 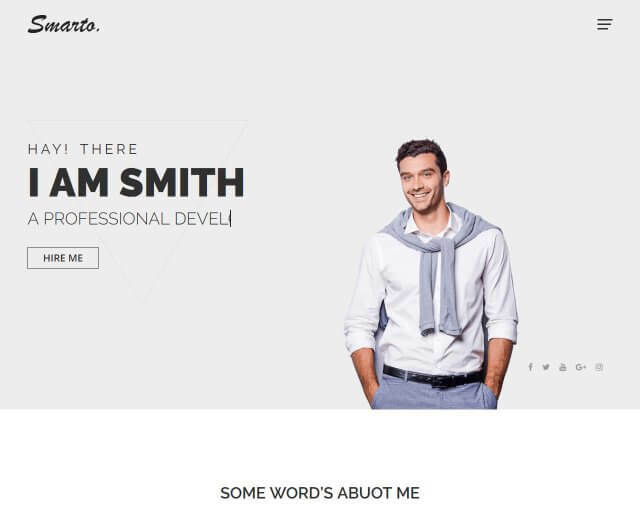 This one-page Bootstrap template has valid HTML5 code with unlimited colors. Another impressive feature of this one-page template is its filterable portfolio and zoom portfolio item. It has responsive layout features to make your websites visible on different screens. 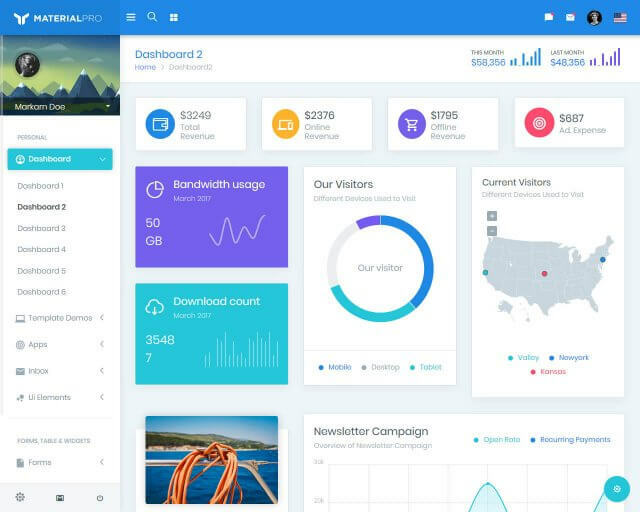 All the elements in this template are 100% compatible with Bootstrap. Maxim has 300 font icons which vary in sizes and types. 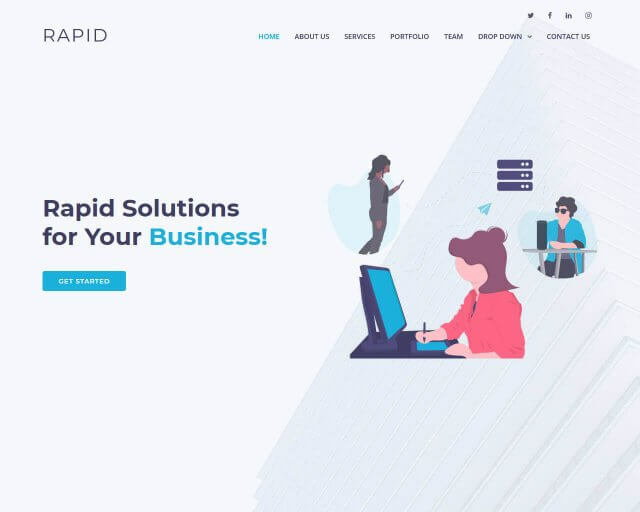 This landing page is recommended for building a website to feature your creativeness.